U-Haul dealers have been making moving more convenient for the last 73 years. 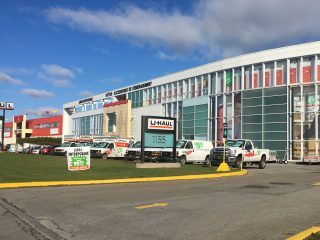 Now, Ridgefield Mini Storage is partnering with U-Haul to offer better products and services to do-it-yourself customers in the Company’s birthplace: Ridgefield. U-Haul originated in the southern Washington town, located just across the state line from Portland, Ore., back in 1945 at the old Carty milk house. This is where U-Haul co-founder L.S. 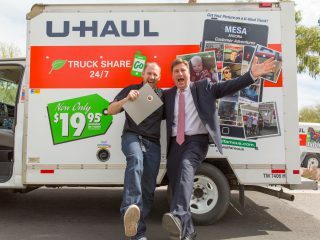 “Sam” Shoen, with the help from the Carty family, built the first U-Haul trailers. 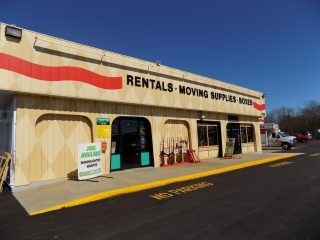 The partnership with Ridgefield Mini Storage fits for synergistic reasons. 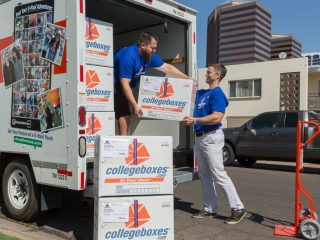 Customers bringing their belongings to or removing their belongings from storage often require a moving truck to transport them. Erika and her husband, Graham, are excited to help the number of U-Haul locations surge well beyond 21,000 across the U.S. and Canada. 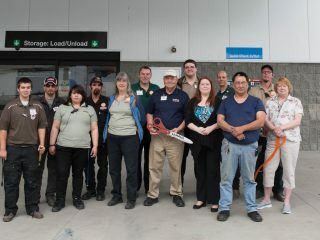 U-Haul, Ridgefield Mini Storage and the City of Ridgefield celebrated National Trails Day on June 2 with the seventh annual Big Paddle Festival. 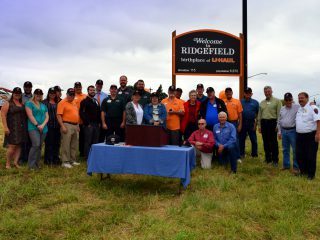 Residents and city officials gathered at the Port of Ridgefield for a morning of canoeing, kayaking and paddleboarding. Lake River was dotted with hundreds of participants paddling the five-mile loop. 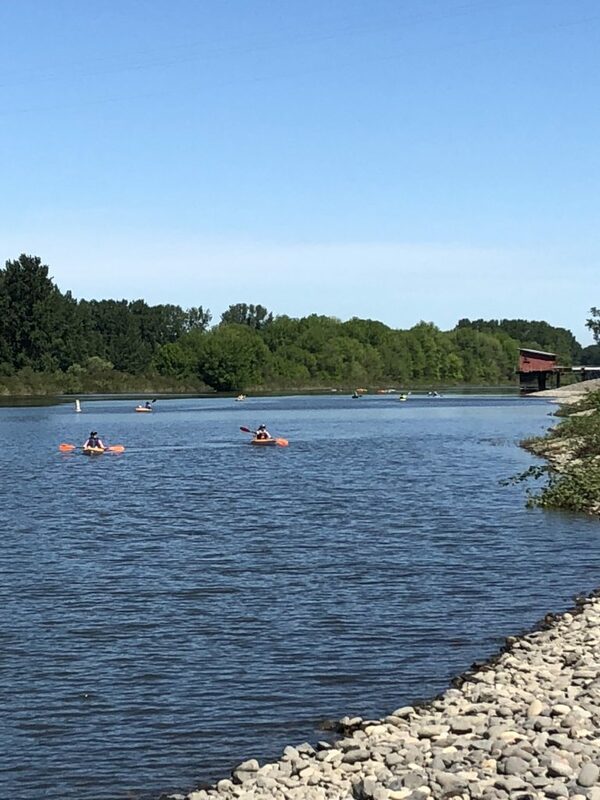 Throughout the trip, paddle participants experienced the Ridgefield National Wildlife Refuge, historic sites where Lewis and Clark landed, and more. After the paddle, participants explored Paddler’s Village, where there was music, a wine and beer garden, and an obstacle course. 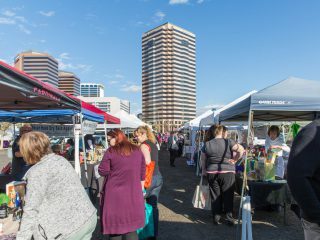 Downtown Ridgefield was also hosting a farmers market, scavenger hunt and more games. U-Haul shared a booth with Ridgefield Mini Storage to promote the upcoming June 7 grand opening at 7555 S. Union Ridge Pkwy. 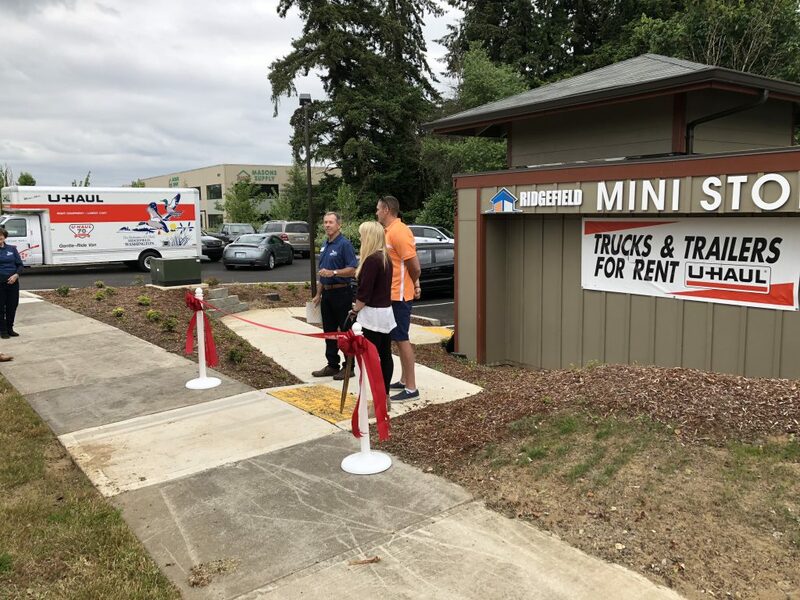 Ridgefield Mini Storage announced they would offer U-Haul Truck Share 24/7, towing equipment and moving supplies at their new facility. 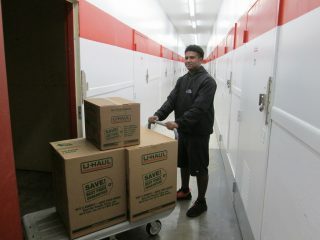 Finally, reserve U-Haul moving products at Ridgefield Mini Storage by calling (360) 684-4549 or visiting uhaul.com today.